Today is an exciting day for me! 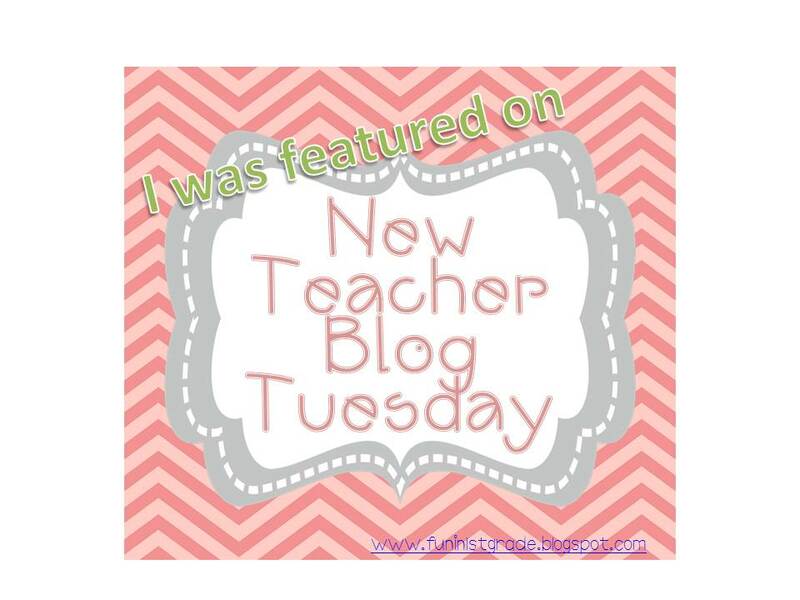 Today is my day to be featured on New Teacher Blog Tuesday over at Fun in 1st Grade. Never one to give a completely straight answer when I can answer with a math challenge instead, see if you can figure out how many candles were on my last birthday cake. And for those that just can't get enough, I now have a Facebook page- new followers are always welcome to *like* and comment! I'll announce the winners tomorrow. By the way, family and friends may not enter- you already know the answer! Is the link above supposed to take us to your facebook page? If so how do I message you? I'm still a bit clueless on the facebook stuff. PLUS I am not at all sure that I have the right answer but it's going to drive me crazy if I don't find out what it is!!! :) I love puzzles like that!! OK, I checked. You just hover over Desktop Learning Adventures and *like* and *message* pops up. Leave the answer that way. Still no winners! Pamela, found you through "fun in 1st grade." Really enjoyed reading your bio and your writing style. We have alot in common. I so agree...who has time for reading books when your a blogger, right? Like you, if I'm not reading blogs, I'm reading tutorials on how to do this and that! I too, was only an Arial font girl when I started blogging in July....and now I'm font & doodle frame ADDICTED!!!! So watch out! I feature "Bloomin' Blogger Sundays" every Sunday on my blog where I a post a blogger how-to each week! You should check it out! This Sunday I'll be featuring how to add the Facebook "like" pop up window on your blog that will pop up when others visit your blog for the first time. Traci, thanks for hopping over and following. You've got great tips; I love your blog. I'm now following you for more great information and ideas! I just figured out how to add a button without HTML included today. Always learning!